You know you want to earn money as a coach, and that you want to tap into your existing creative bliss to do so, but what you might not clear on is what your niche could possibly be. Smarty pants you because in this growing industry, you need to stand out by being super clear on who it is that you serve. As the saying goes, the riches is the niches! Grab the FREE download below that will give you a starting off point as to what kind of coach you could be with all your life experiences, passions and expertise blended up together! 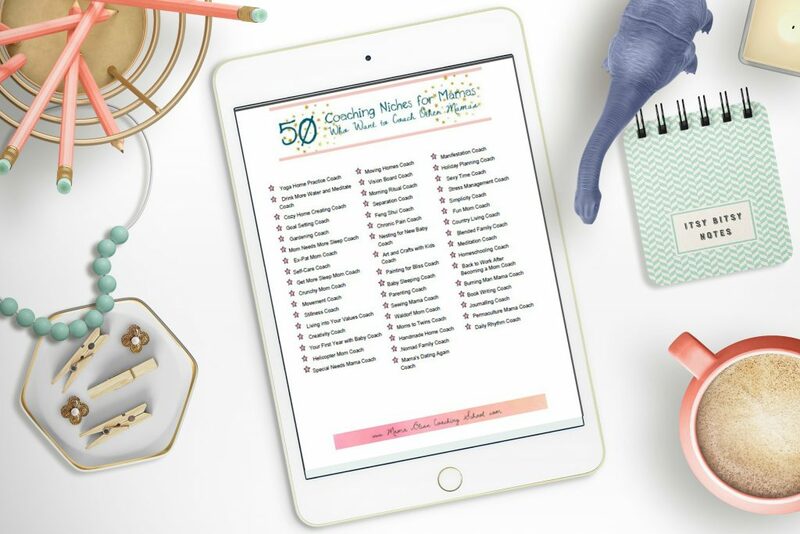 Downloadable print out of 50 coaching niche ideas for creatives who want to coach other creatives. More clarity on your online coaching biz dreams. A starting off point to learn what next steps you get to take to turn your dream biz into a reality!